Melissa directs and supervises numerous property management staff on a portfolio of assets. 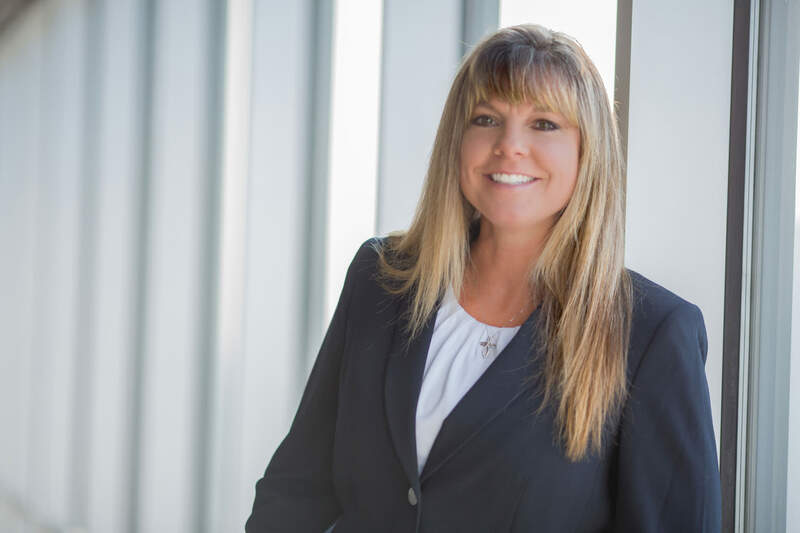 She is responsible for communication with owners, all aspects of property operations, monthly financial reports, annual operating budgets, tenant operating expense reconciliation calculations, and any other client required reports. Melissa holds a real estate license and is currently working towards her CPM designation. She has extensive experience in third party property management. Her experience includes operations, tenant relations, leadership and financial reporting. She has worked with many types of property management accounting software systems including Yardi, MRI and Kardin. She has worked closely with a wide variety of notable tenants including Liberty Mutual, Blue Cross Blue Shield, Fossil, AT&T, Verizon, Volvo, Ford, Subaru, MetLife, Office Depot, Big Lots, Chase, Wells Fargo, Credit Union of Texas, Danka, Neiman Marcus and Texas Workforce, etc.